So many choices! 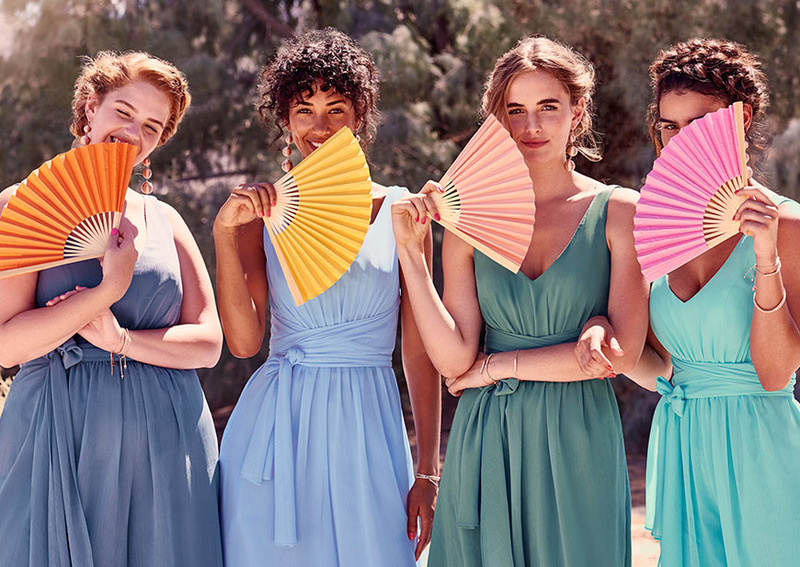 Not sure how to choose bridesmaid dresses? 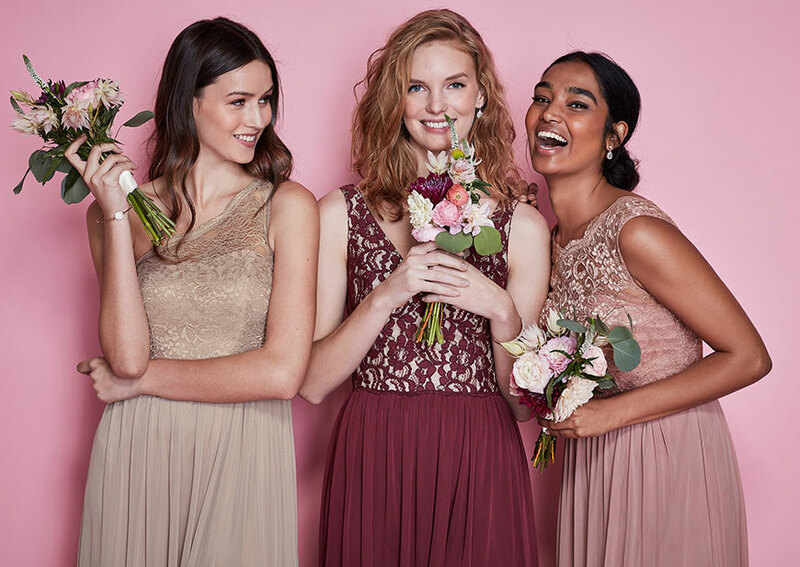 Take our bridesmaid style quiz to help you find the look that's right for you and your party.